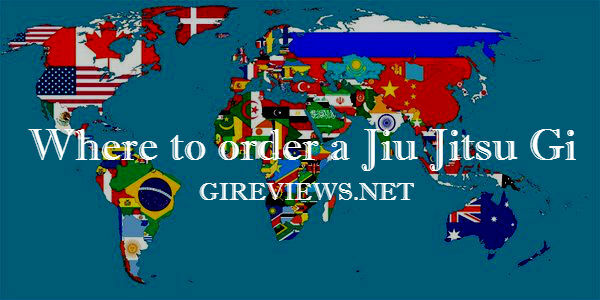 Designing a Brazilian Jiu Jitsu uniform should be an easy task – just check the IBJJF rules, slap on a few patches, post the design online then sit back as you watch the orders flood in. Yeah, that’s ok in theory, but how do you put together a decent gi design that people will pay their hard earned money for and make sure it is something that will carry your brand onward and upward? Illustrator, fightwear designer and blogger Seymour Yang, aka Meerkatsu, takes us through his thought processes when it comes to his own crazy creations! 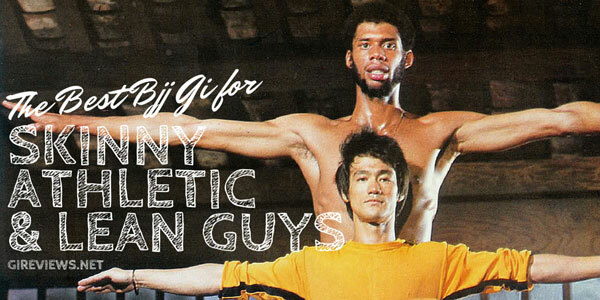 A lot of cool BJJ magazines have come and gone in the market. 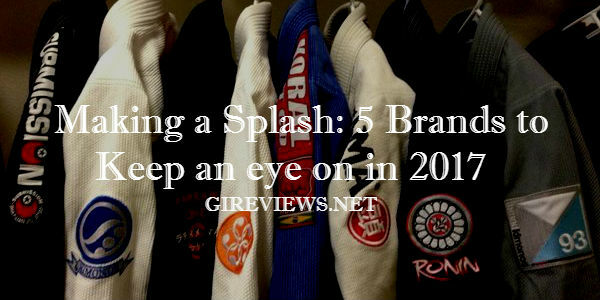 Below is a list of our top 5 Brazilian Jiu Jitsu magazines, including some old favorites. 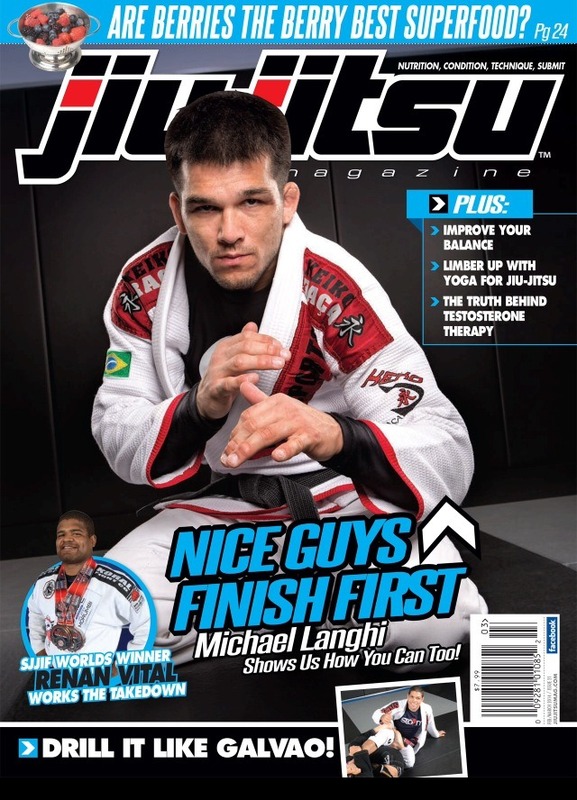 Jiu Jitsu Magazine is a pretty cool magazine that is pretty comprehensive in terms a great overall BJJ magazine. It has articles on strength and conditioning, techniques, events, and interviews. We published this post back in 2012 and, five years later, we’re updating it to become more relevant with the times. 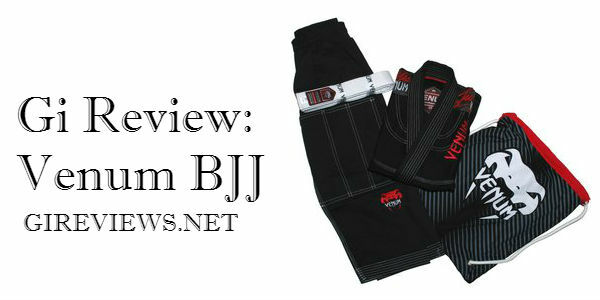 Many gi companies have come and gone (in fact, some gis that have been featured and reviewed here may no longer be around) while some have stayed along for the ride. Keeping up with who are still around, who have closed shop and who are starting out every single day is still huge work and, surprisingly, still impossible for us to keep up. 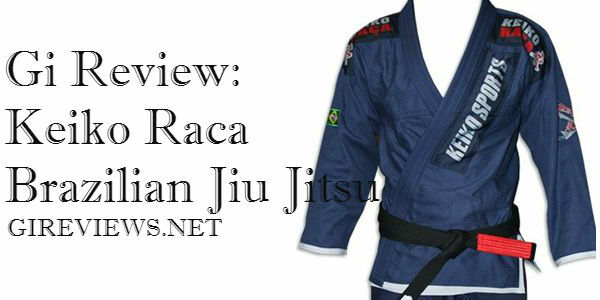 Want the latest BJJ gi? Get them at MMA Warehouse! 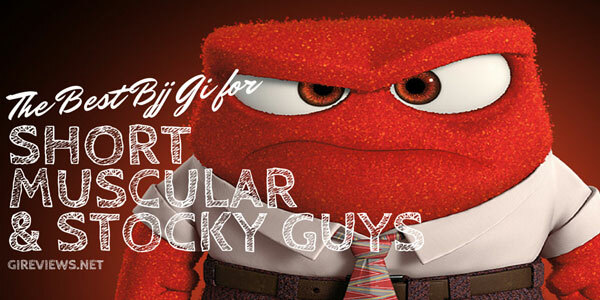 Well, let’s cut out all the speculation. 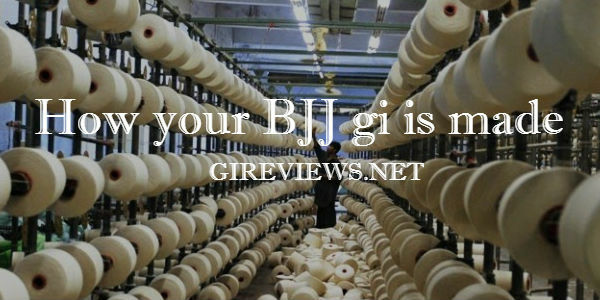 Just in case you were ever wondering how a Brazilian Jiu Jitsu gi is made or what the inside of a Gi “factory” in Pakistan looks like, you’ll enjoy the photos below. My overall estimation is that very good craftsmanship can be done with very limited resources. Thanks to Nick from OSS! Fightwear for letting us have this glimpse into the whole process. Lean and lanky? 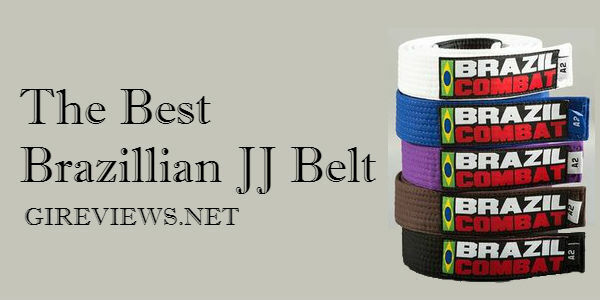 Here are the best BJJ gis for you! Hayabusa is actually a Japanese word for the Peregrine Falcon. This falcon is a predator best known for its power, speed and strength — the very same attributes that are possessed by the combat athletes that make use of their products. Hayabusa is mostly known for their MMA clothing, but they also make a pretty nice BJJ gi. 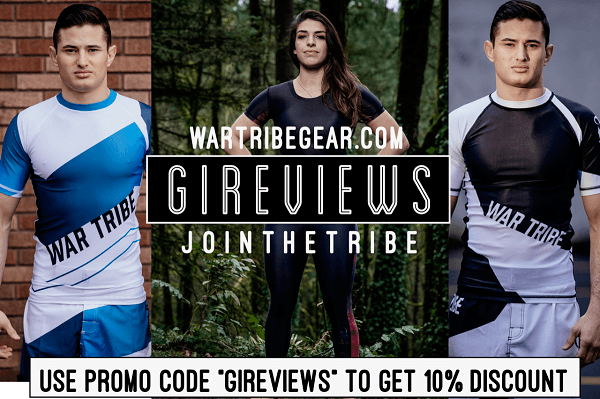 Their gis are made entirely of ripstop fabric, but their most unique feature is that they have a stretch inseam similar to most mma shorts. This very unique feature sets Hayabusa apart from other brands. They also dabble in contrast stitching, but their gis tend to be very pricey. 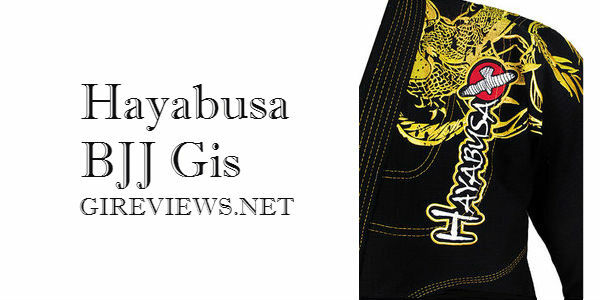 Find your own Hayabusa gi at Amazon! In 1989, Keiko Raca Kimonos was a sportswear manufacturing company. For the next 16 years, Keiko Raca made items for Mizuno and other brands. 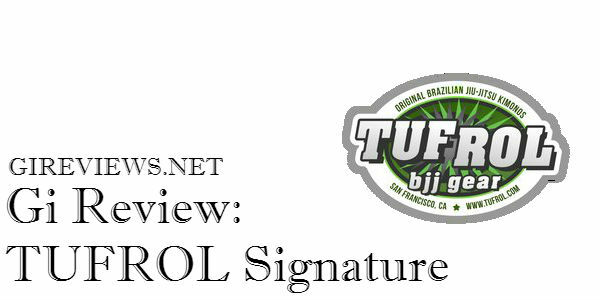 In 1995, they started out on their own and created the brand we know today. 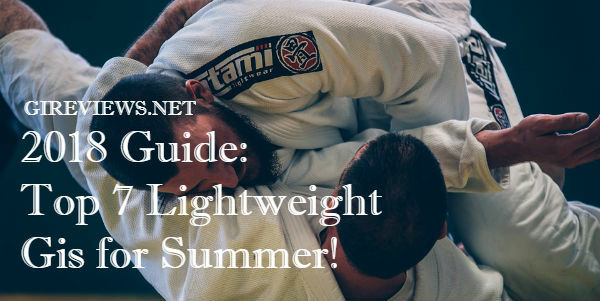 Keiko Raca offers slimmer fitting gis than other companies and sponsors some of the top names in BJJ (many from the Alliance team) such as Cobrinha, Gabby Garcia, Tarsis Humphreys and Sergio Moraes. 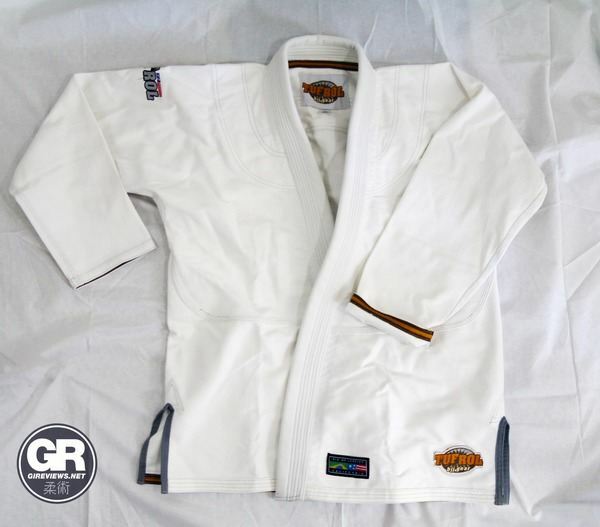 Even though they aren’t heavily marketed in the United States, they continue to be a standard, popular gi in many other parts of the world. 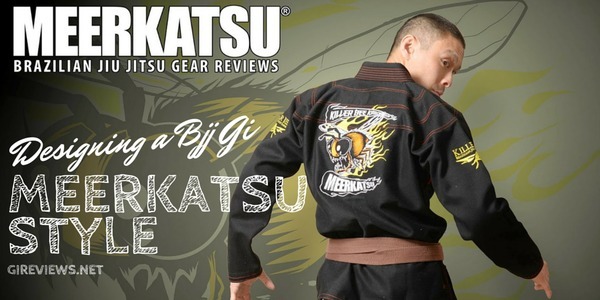 Definitely a solid gi and kimono company.